Serving premier kitchen and bathroom specialists – renowned for our expertise in glass and for the provision of superior quality, cutting edge interior design materials. 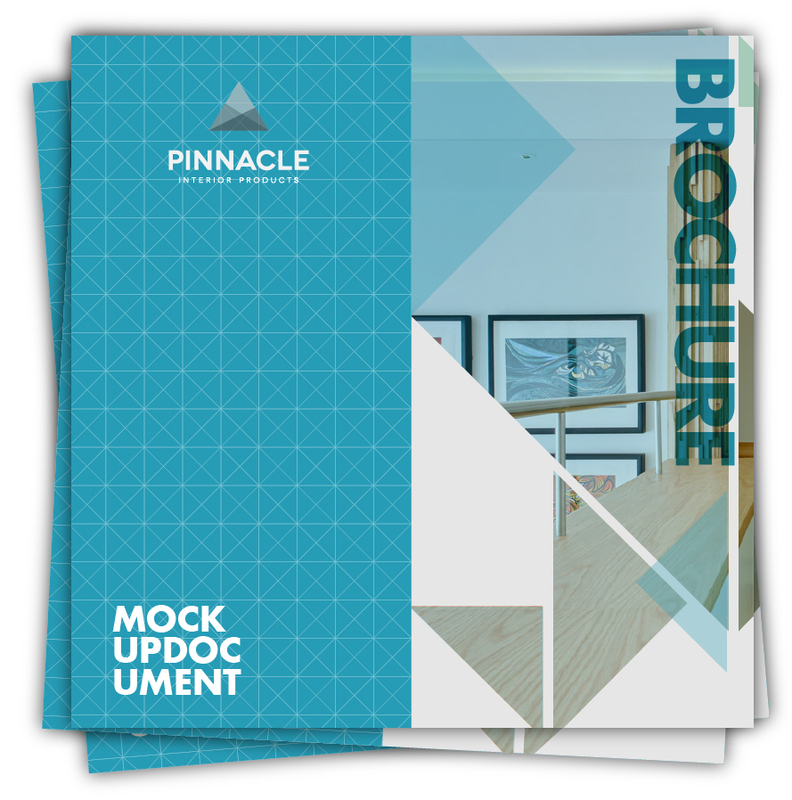 Pinnacle Interior Products is the market leader in the design and supply of quality glass and innovative new surface materials to manufacturers, retailers, architects and designers alike into the domestic and commercial interiors. The bespoke nature of our products and services drives us to pursue a proactive approach on product development. We believe our expertise, experience and network allows us to develop creative products that will offer our clients the edge they need to differentiate them from the competition. We offer great flexibility and choice to you the client and believe that working closely with you, the client is fundamental to creating a piece of furniture which your customer will be happy with for a life time and will turn their everyday house into a dream home. We would be delighted to present a showcase of samples to you and discuss your project, design and material requirements at your request.